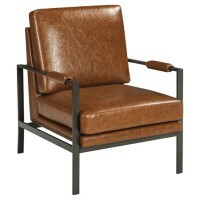 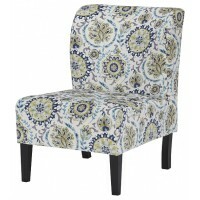 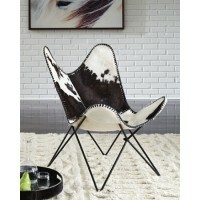 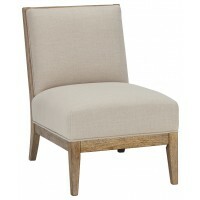 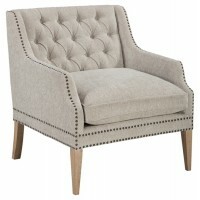 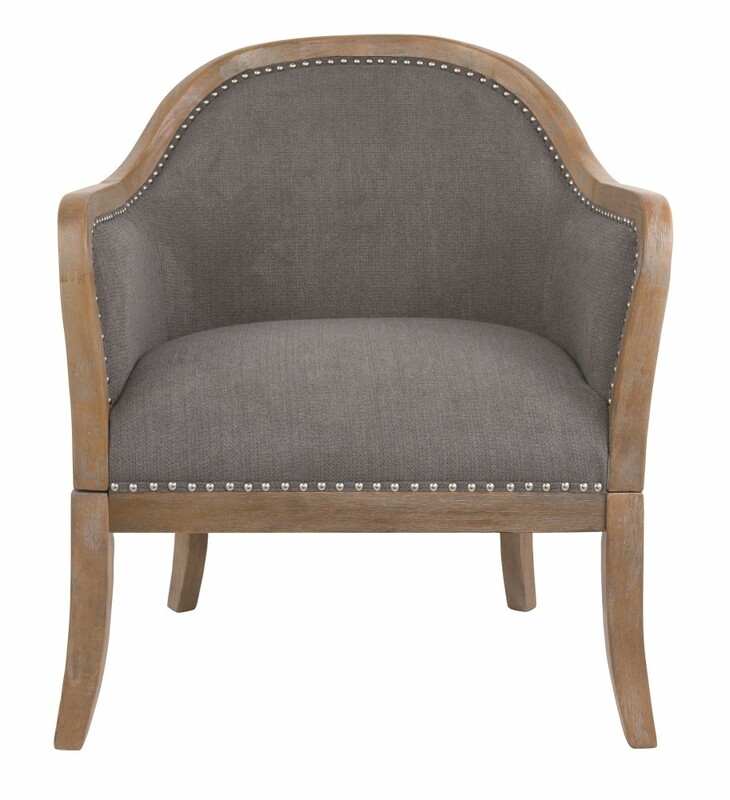 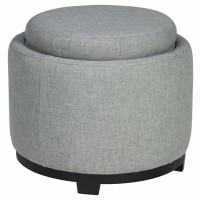 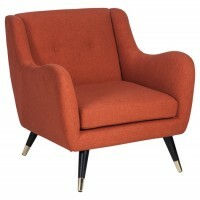 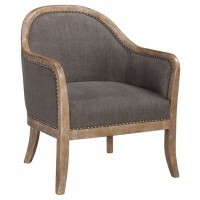 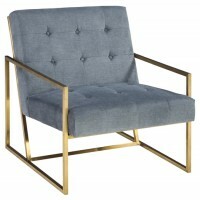 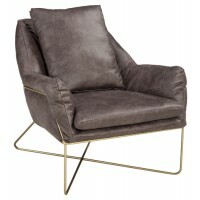 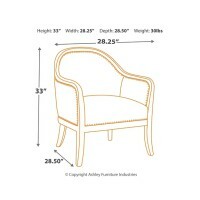 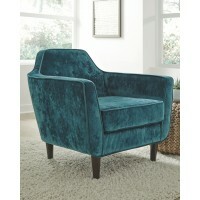 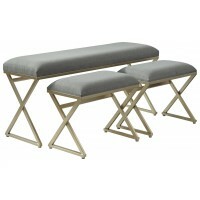 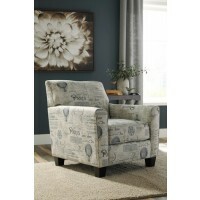 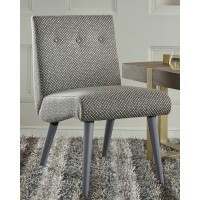 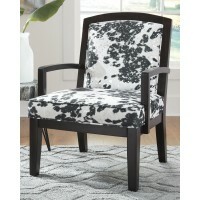 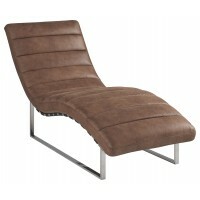 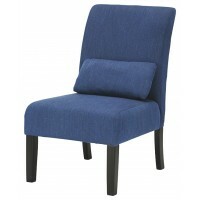 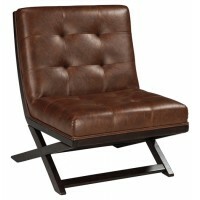 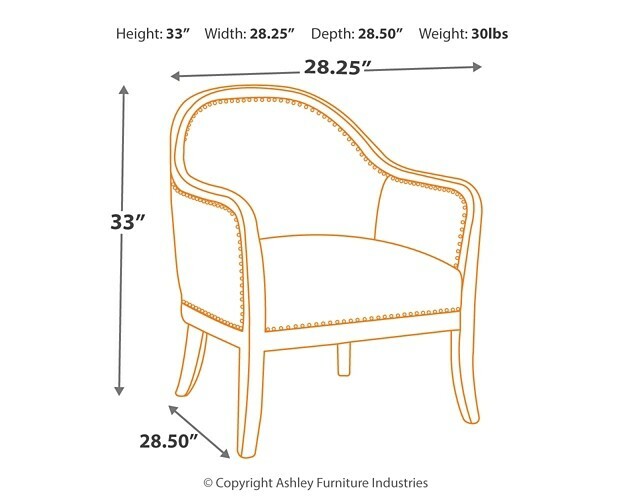 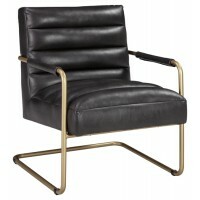 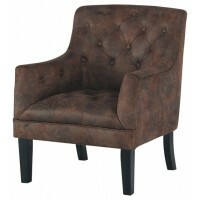 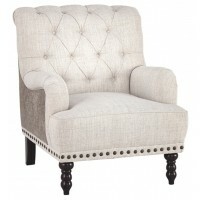 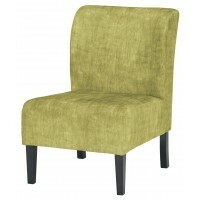 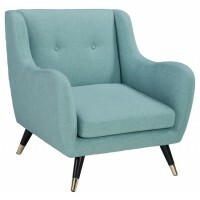 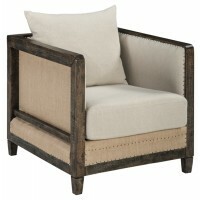 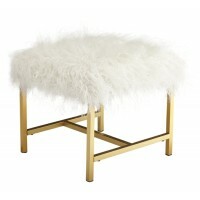 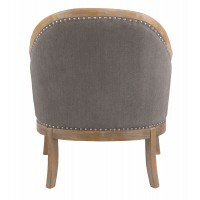 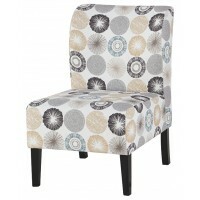 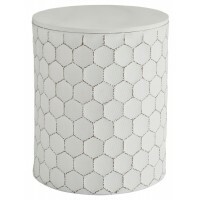 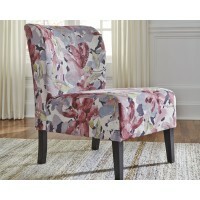 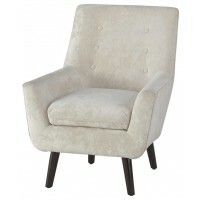 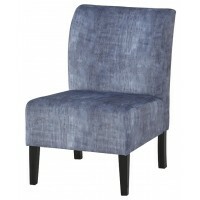 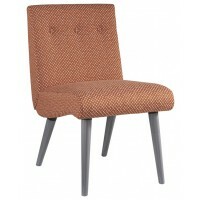 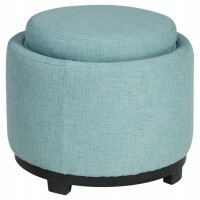 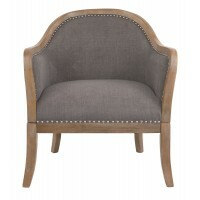 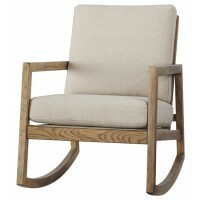 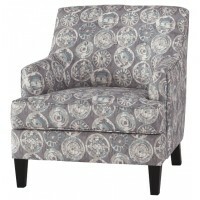 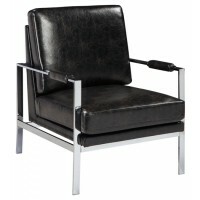 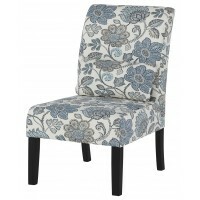 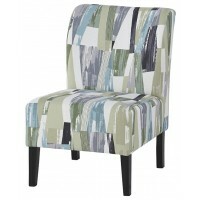 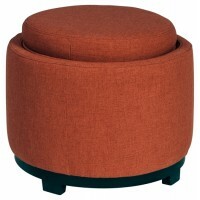 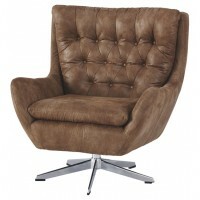 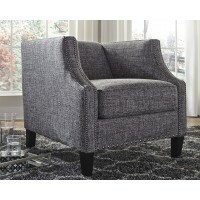 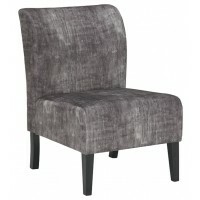 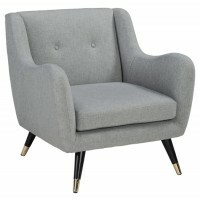 This modestly scaled accent chair is a chic design feat. 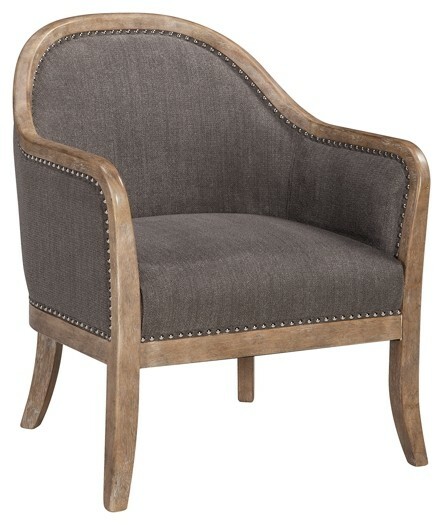 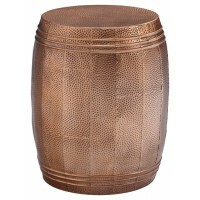 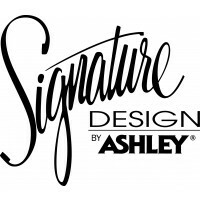 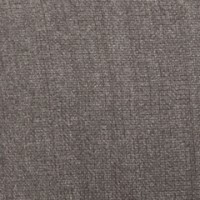 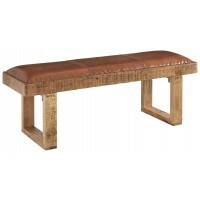 Perfect for a corner spot or entryway, this curvaceous beauty sports a distressed finished frame and taupe-tone upholstery for an easy-on-the-eyes sensibility. 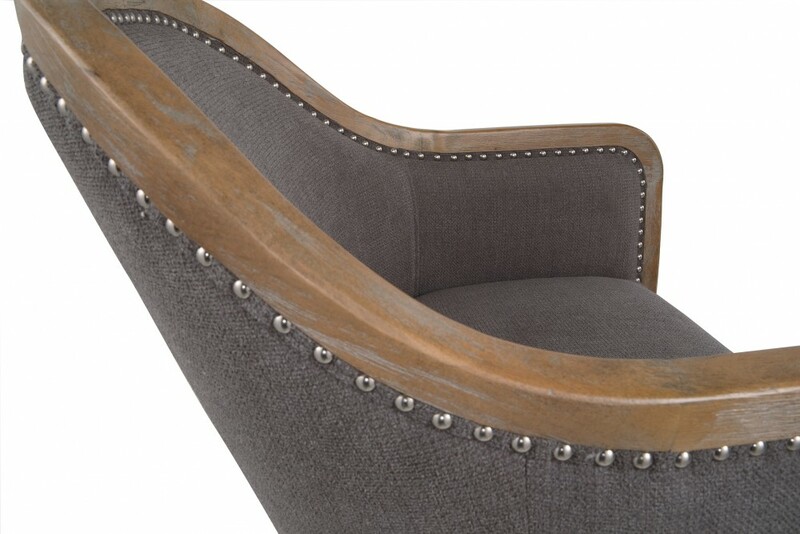 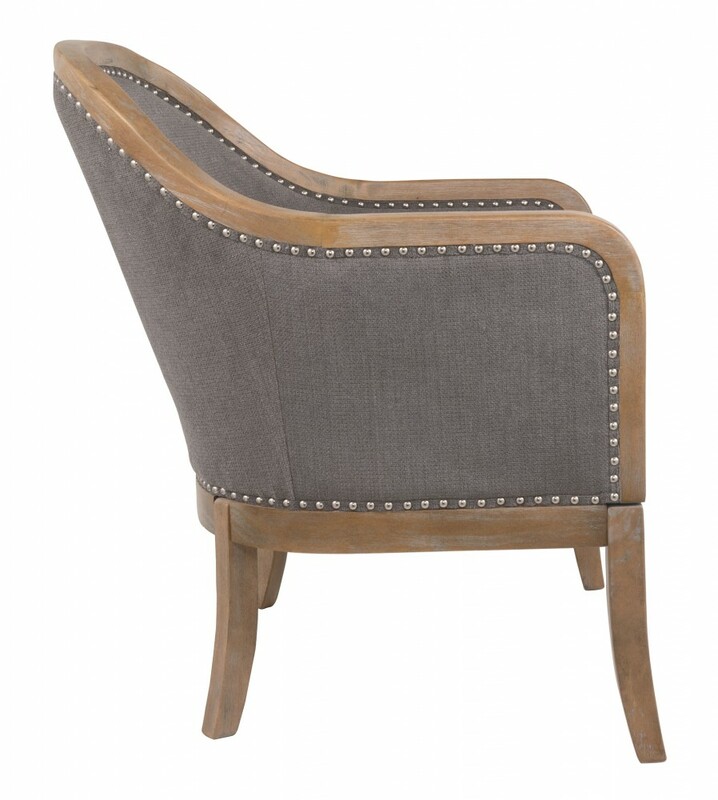 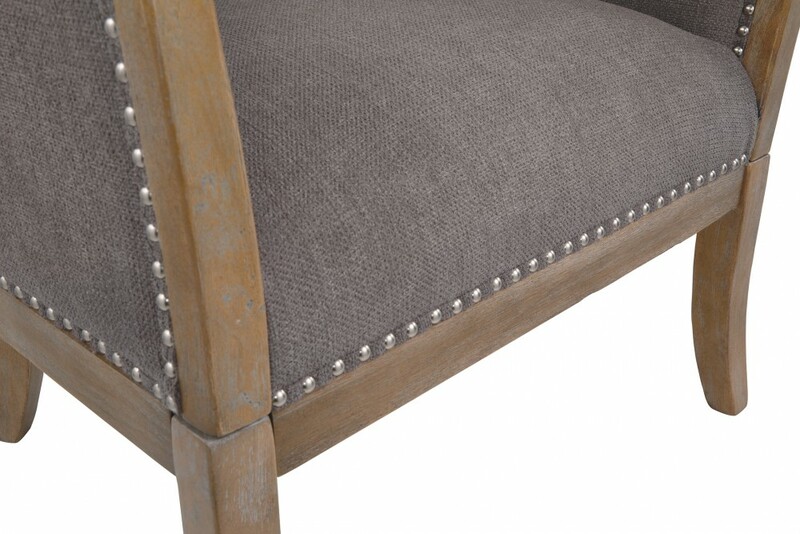 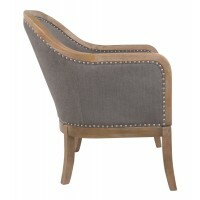 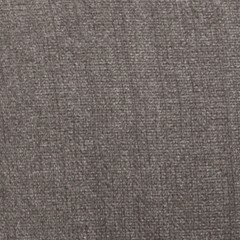 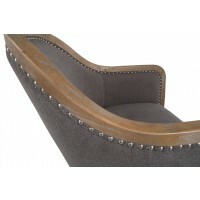 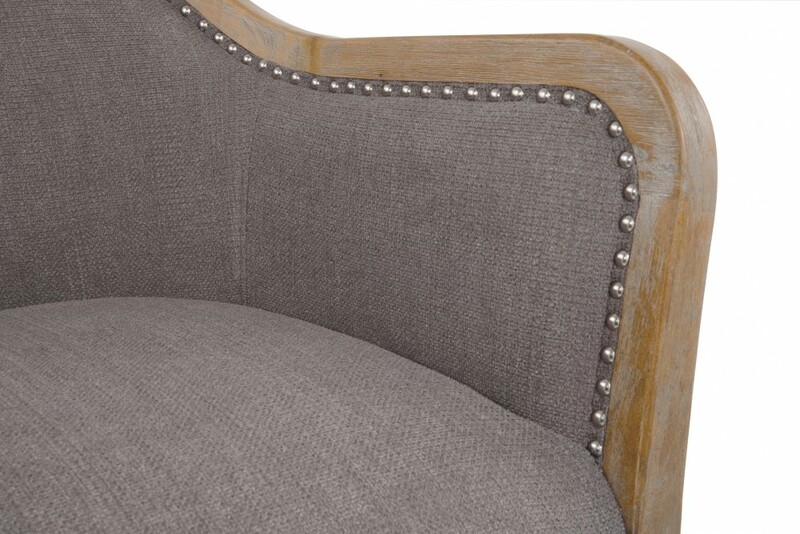 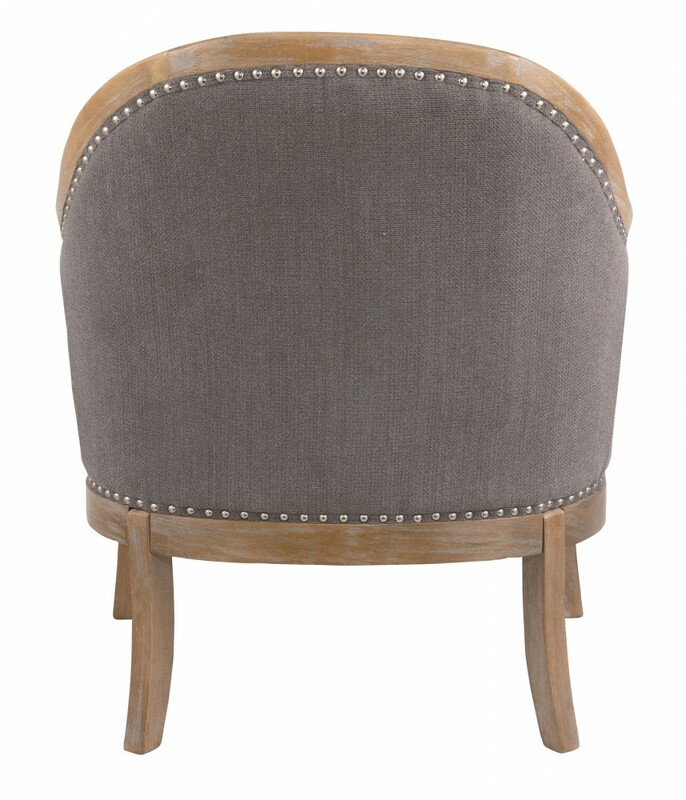 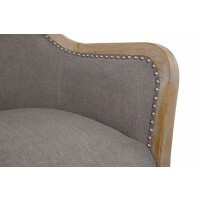 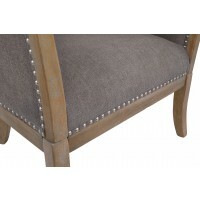 Nailhead trim punctuating the front and back adds so much cool attitude.